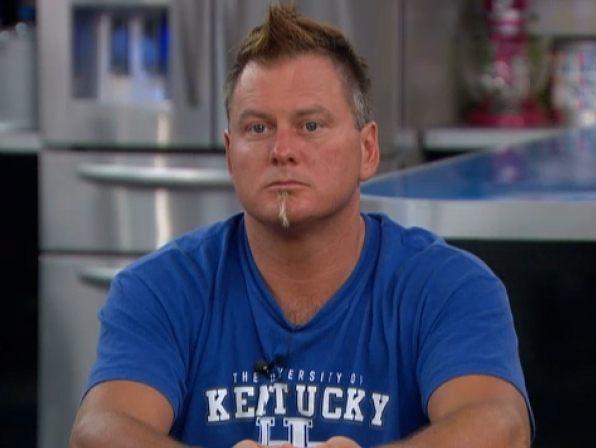 I missed watching most of the feeds this week due to personal matters, I apologize if I missed something. If you think my facts aren't correct or need tweaking please let me know by tweeting me @TheBBInsider. I don't think I have ever wanted a Houseguest to win something more then I want Wil to! 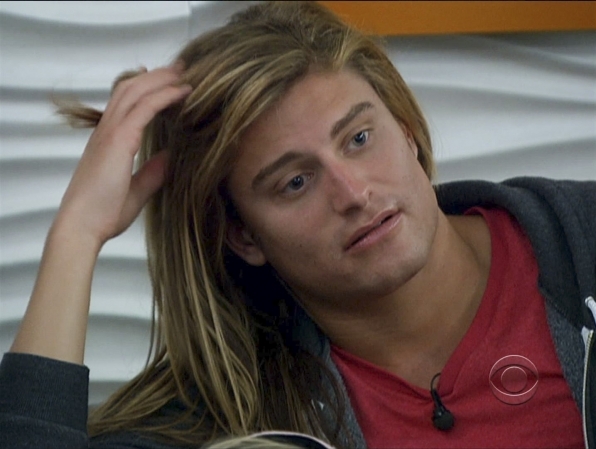 Wil can win comps he just hasn't yet...I don't see why the houseguests see him as a threat. Unless they are really scared that he might win a HOH and might nominate them and might get them evicted....notice all the might's in that sentence! Wil is a awesome guy (actually like him more then I originally thought I would) but I don't see any reason (as of this week) for him to be evicted. I can see why Frank & Boogie want him out because of the round about answer he gave them...I just do see why the rest of the house wants him out! I could go on and on about Joe and his LOUD DIARY ROOMS AND HOW ANNOYING THAT IS.....but I wont. Instead Im gonna talk about his annoying tattle tail like quality's....I cannot stand people that go around and spread rumors and tweaks the story...I understand that's apart of the game, but when you are going around and doing that with EVERYTHING EVERYONE says...I becomes VERY annoying. Unfortunately, It looks like (for some reasons, unknown to me (If you know, let me know @TheBBInsider)) the houseguests will be voting to evict Wil. 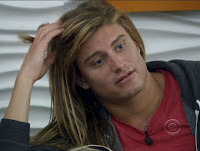 Even though I think Joe should go, Wil is my eviction prediction for week 5.